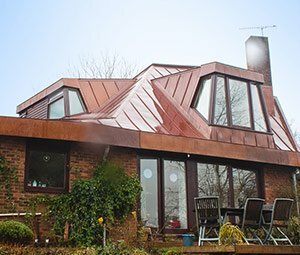 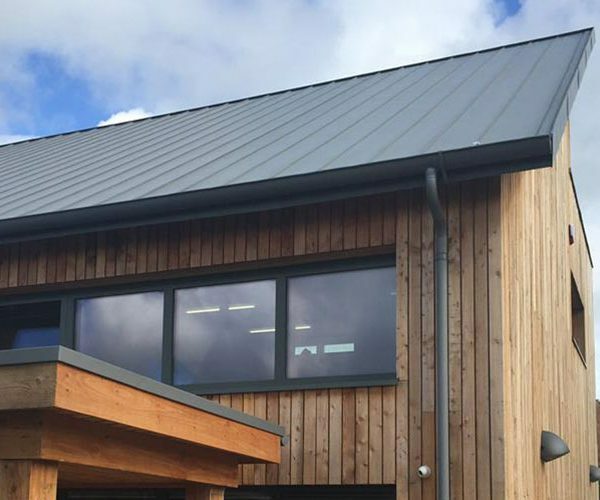 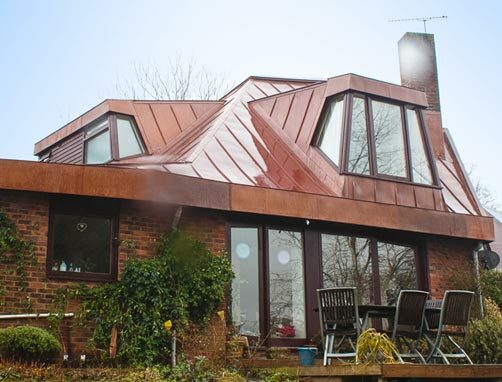 Salmon Solutions are one of the leading metal roofing, metal cladding and single ply roofing contractors nationwide. 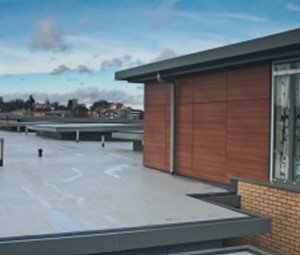 We pride ourselves on delivering exceptional results through hard work, dedication and experience. 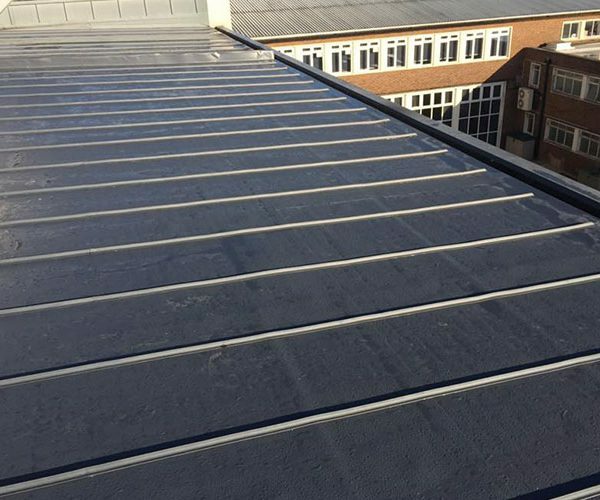 Our award-winning workmanship can be seen across the country with more prominent projects being the National History Museum and Westminster Cathedral. 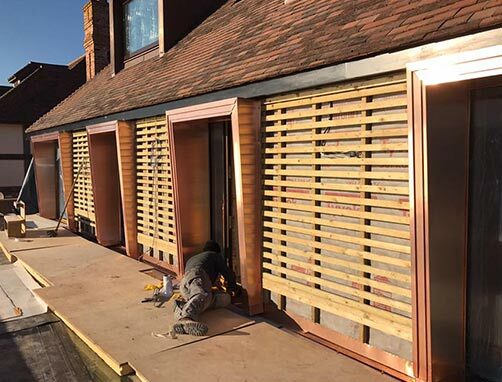 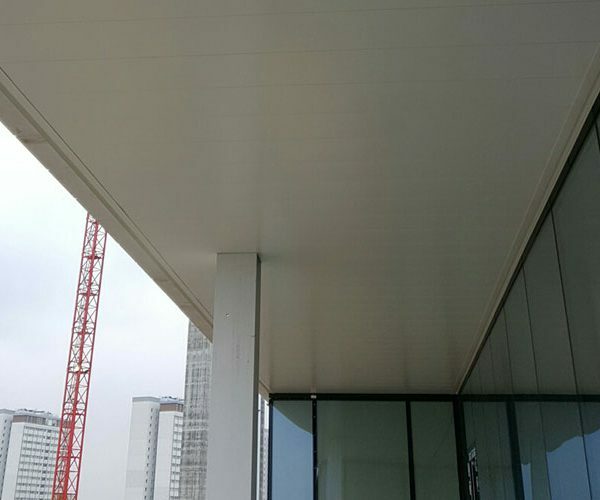 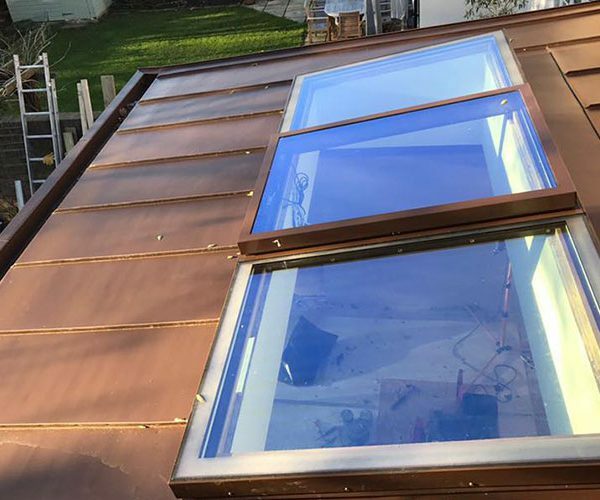 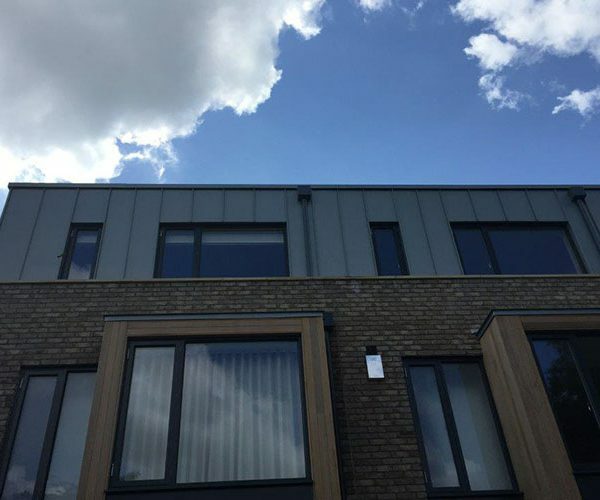 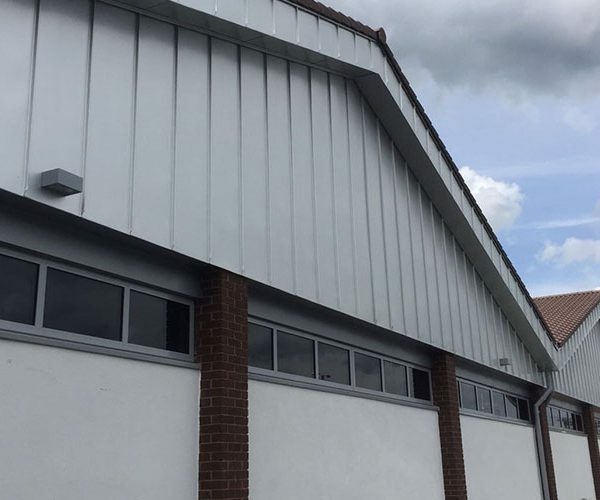 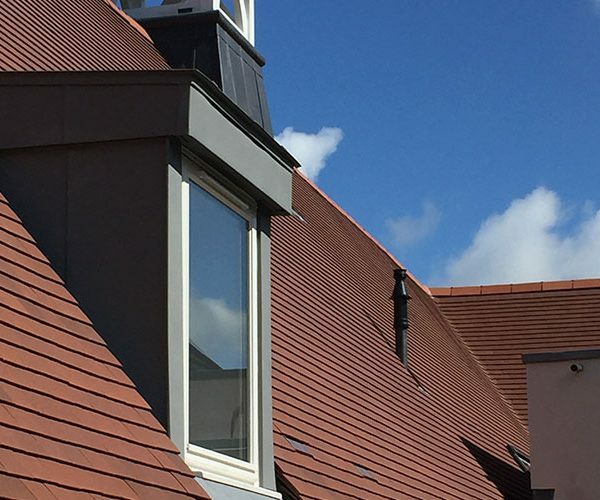 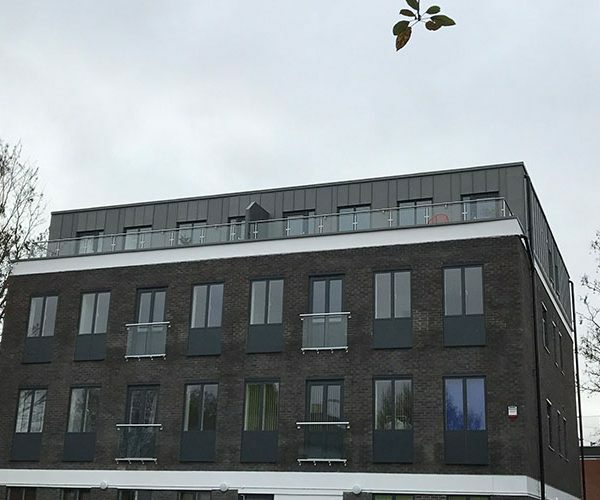 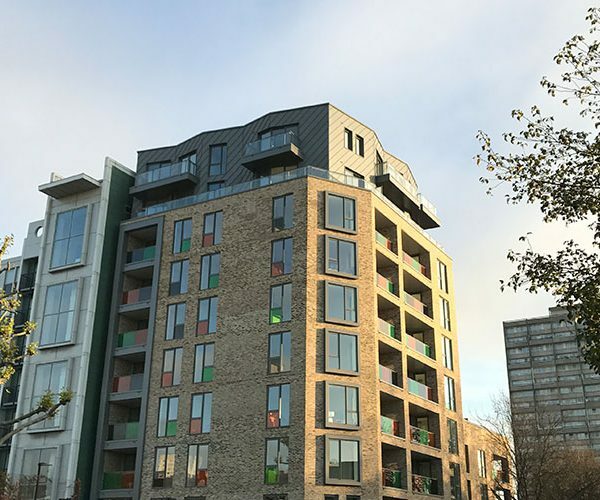 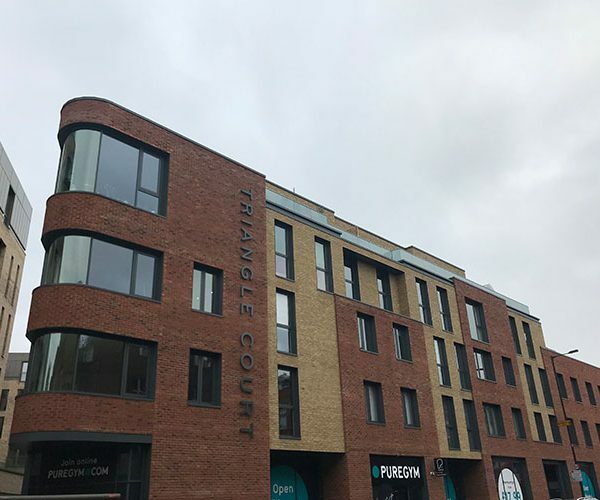 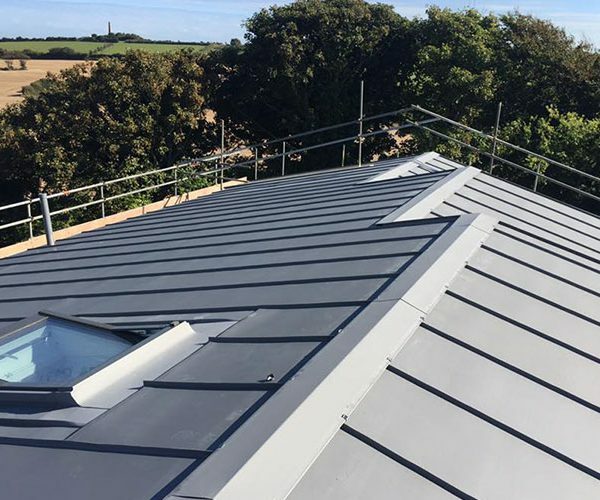 We provide first-rate metal and single ply roofing services with technical understanding and market knowledge, providing our clients with the flexibility and opportunity to tailor their requirements through us. 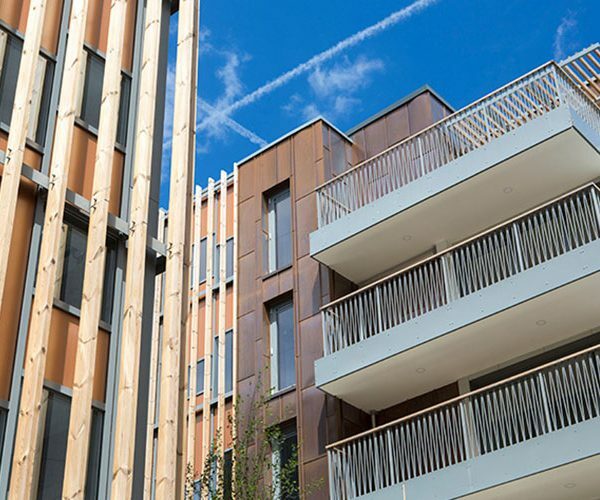 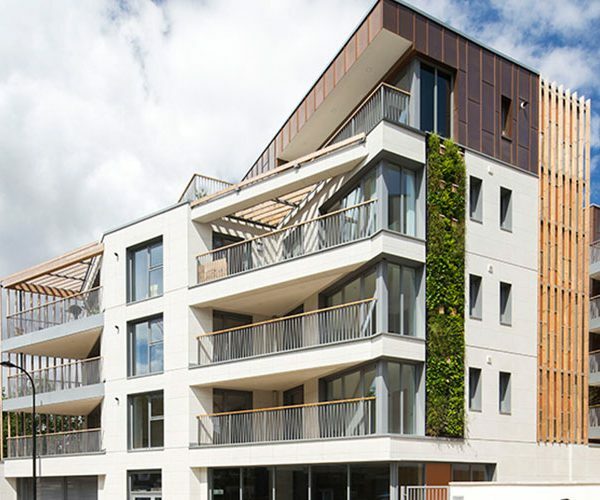 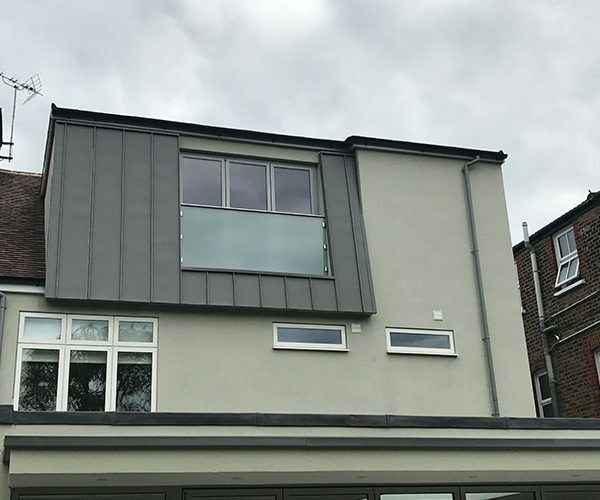 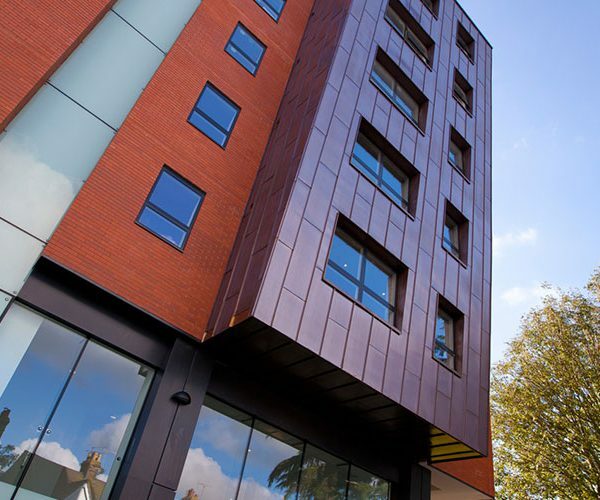 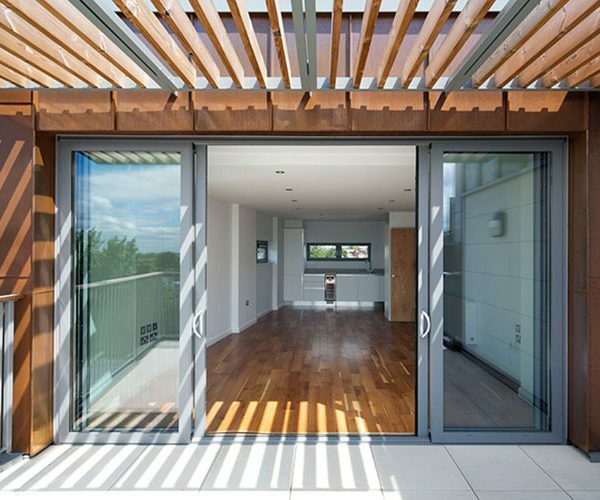 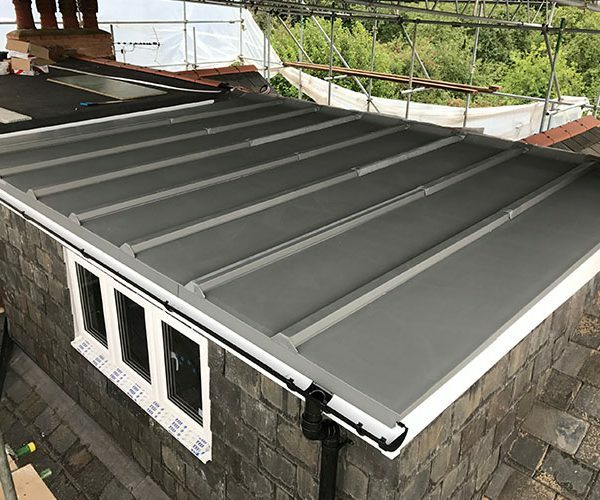 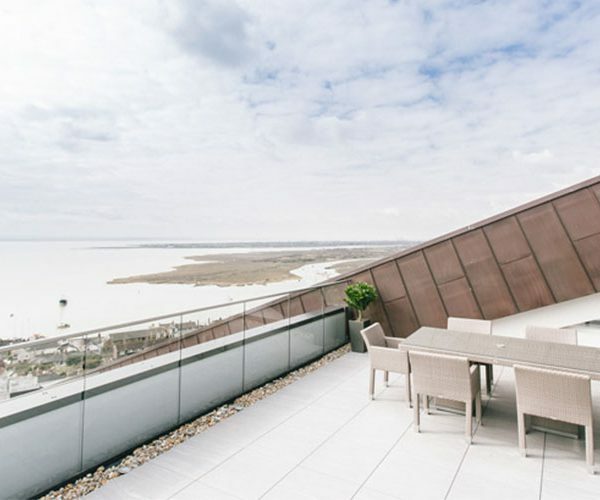 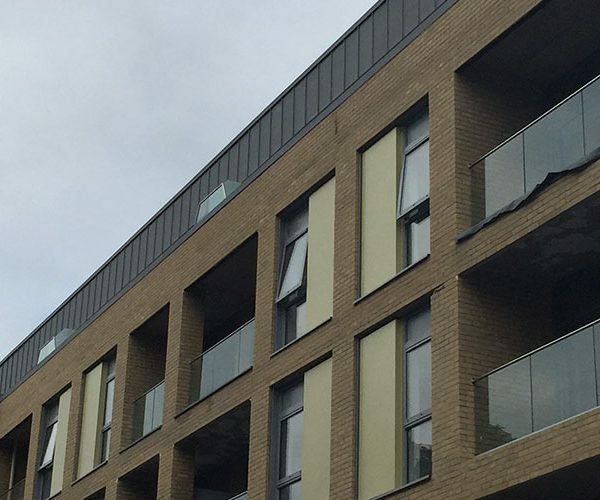 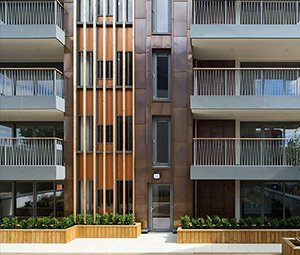 We are approved installers of the highest quality metal and single ply products available on the market, with the most notable being VM Zinc, Rheinzink, KME, Aurubis, Sika Sarnafil and Renolit. 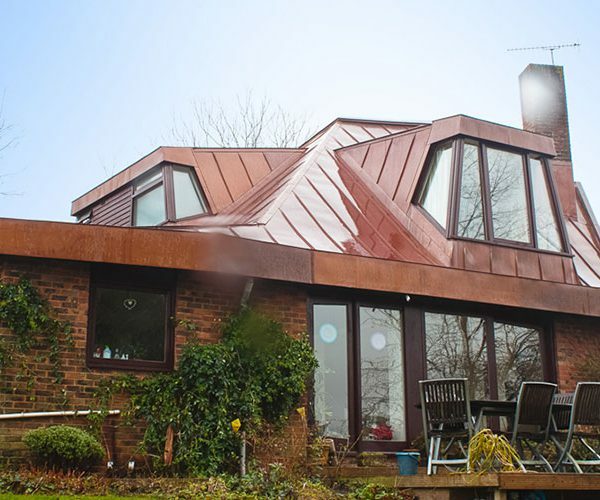 Salmon Solutions was one of the founding members of FTMRC (Federation of Traditional Metal Roofing Contractors) which contributes to the renowned legacy of being a pioneer and innovator in our field. 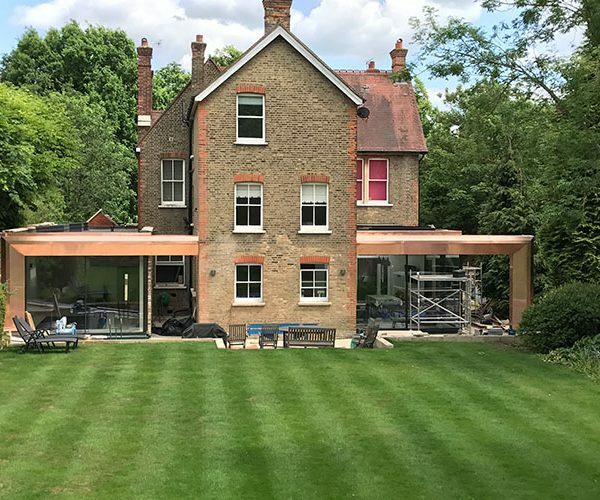 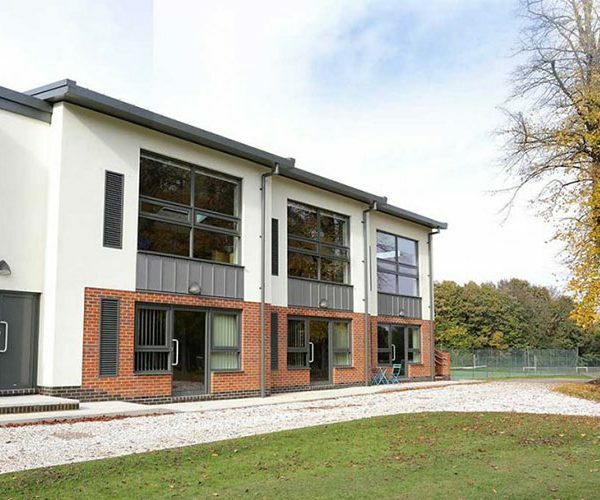 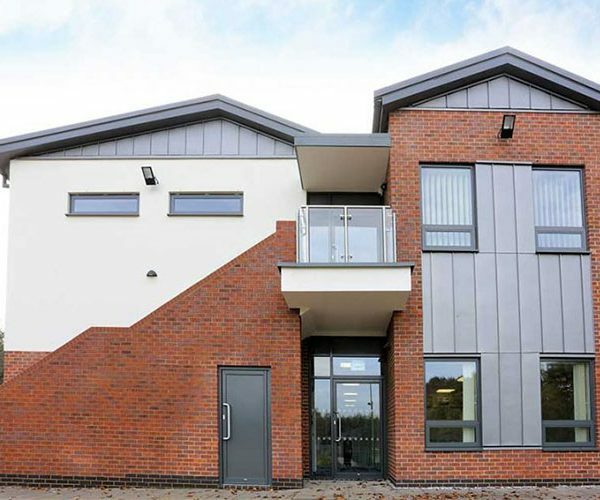 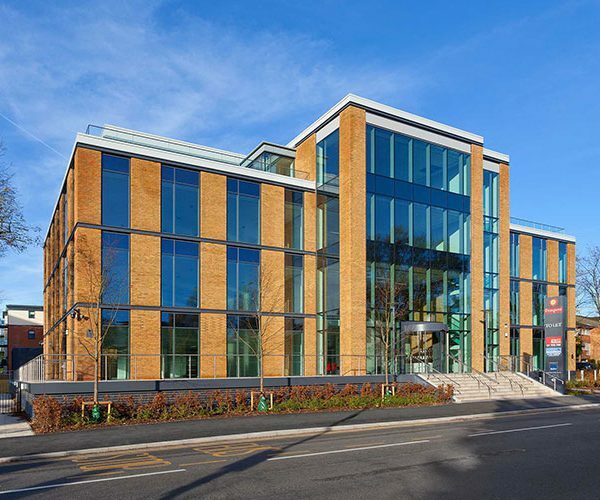 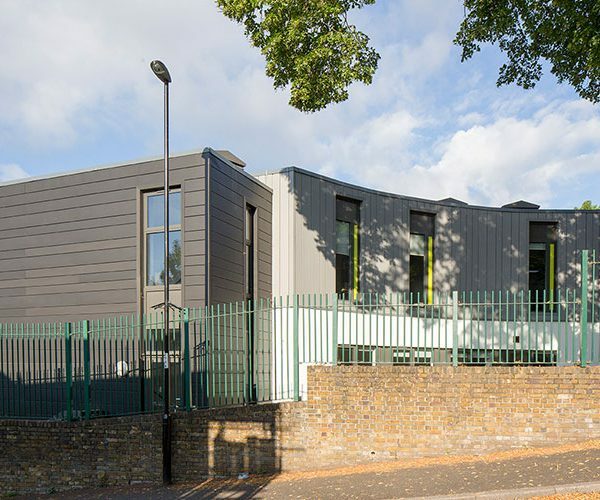 We cater for the domestic, commercial and industrial sectors with a portfolio of projects which could provide you with the visualisation for what you want to achieve. 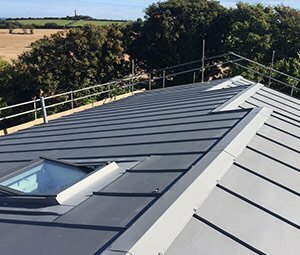 Get in touch with the team at Salmon Solutions today if you require information or a quotation for your project.